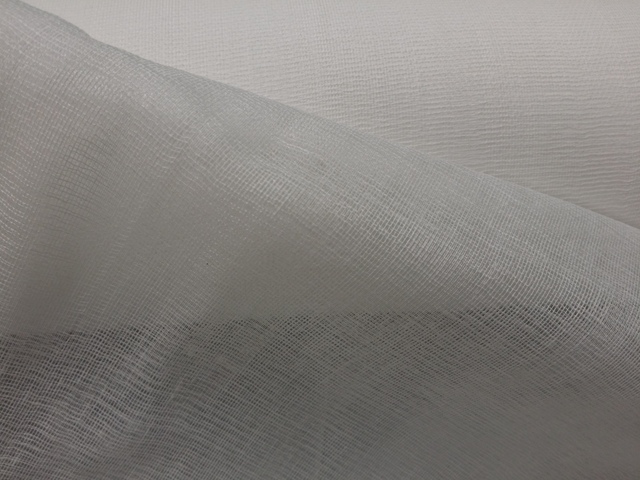 Butter Muslin 100% Cotton 91cm x 100m roll. This pure cotton with open weave as guaze has a multitude of uses. It can be dyed, used as baby wraps, face cloths, mosquito nets, stiffened with fabric stiffener to form bows for wedding decorations and much more.